Northeast Florida is a region filled with rich and varied history. Located not far from Nocatee is St. Augustine, the nation’s oldest city and landmark that attracts millions of visitors from across the nation. The close proximity to St. Augustine makes it convenient enough to hop in the car for dinner or drinks at one of the many charming restaurants and eateries only 12 miles away. 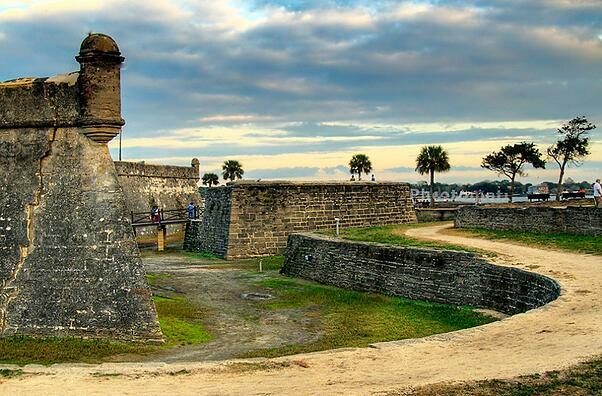 St. Augustine is home to so many unique and historic attractions, including the nation’s oldest school house, Castillo De San Marcos Fort & National Monument and Flagler College. Here, locals and tourists alike can find beautiful museums, haunted walking tours through historical mansions and cemeteries [especially popular leading up to the Halloween holiday], and ample dining/shopping. The city's quaint cobblestone streets are lined with boutiques and dozens of quaint Bed & Breakfast establishments. 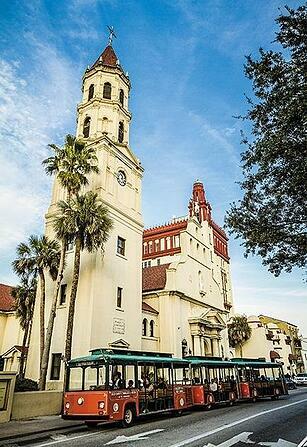 Also not far are the historic cities of Amelia Island and Fernandina Beach, some of Florida’s first major cities. Nocatee residents can enjoy a scenic route that will take them up the coast and require a less traditional trip -- the Amelia/Fernandina Mayport Ferry ride.